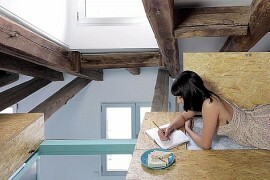 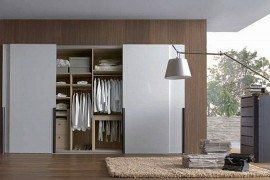 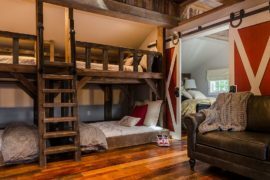 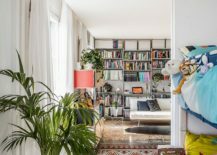 Renovating a small apartment is a tricky affair that demands balance between aesthetics, ergonomics, and of course, space maximization. 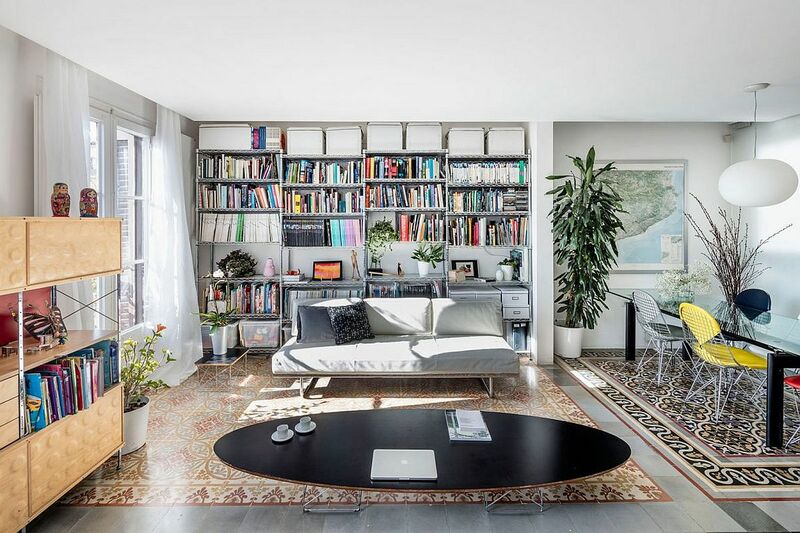 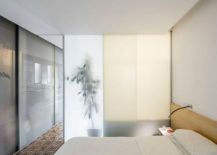 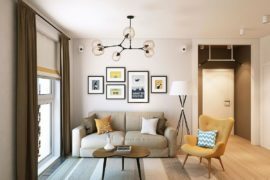 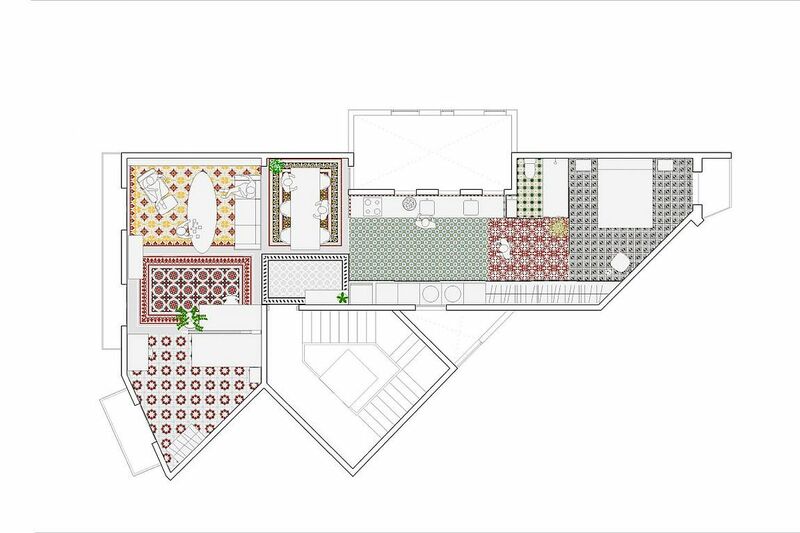 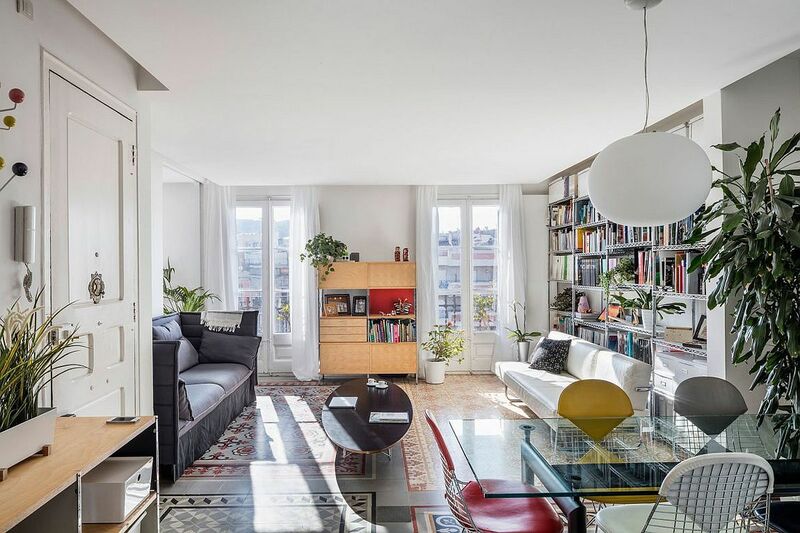 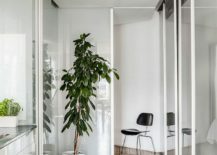 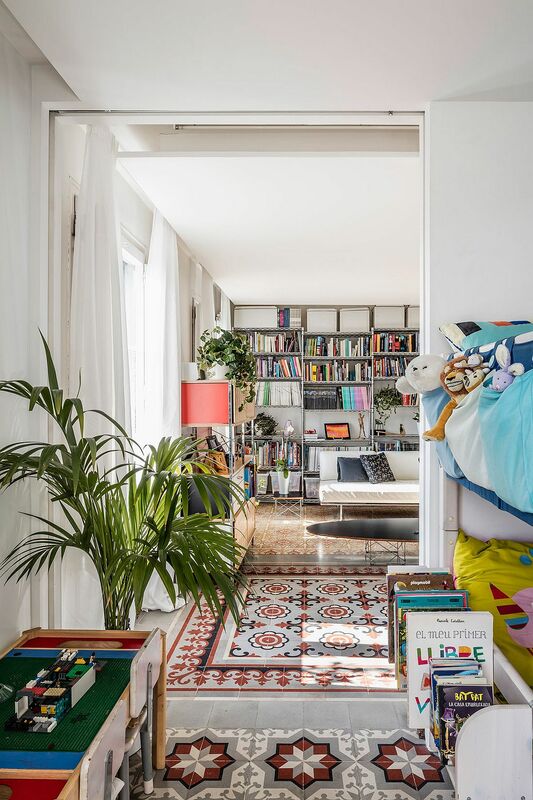 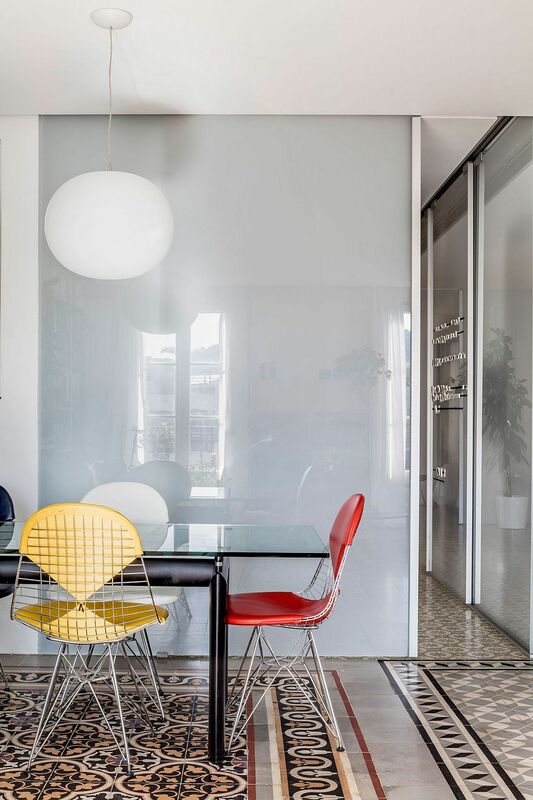 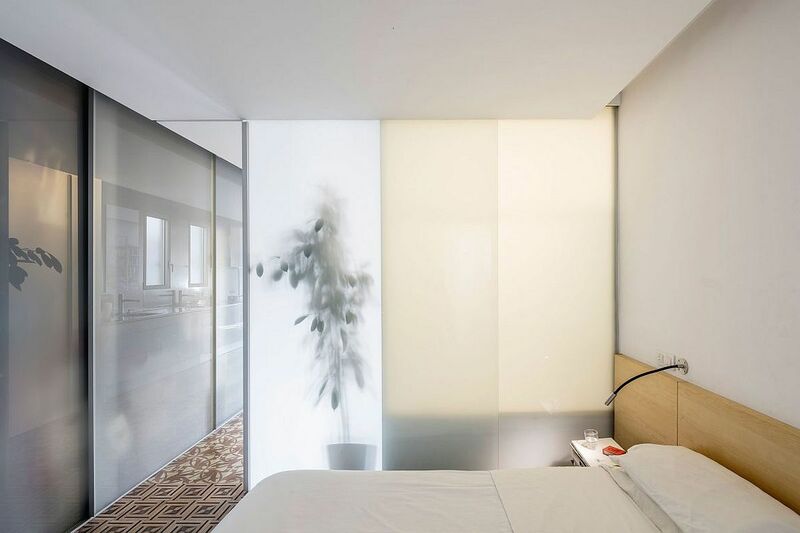 This becomes even more complicated when the apartment in question is nestled in the renowned Eixample district of Barcelona and comes with distinct chamfered corners. 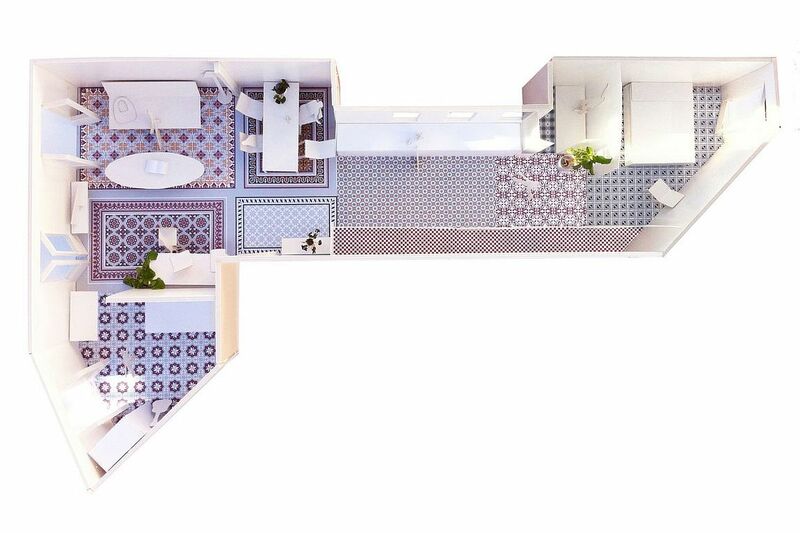 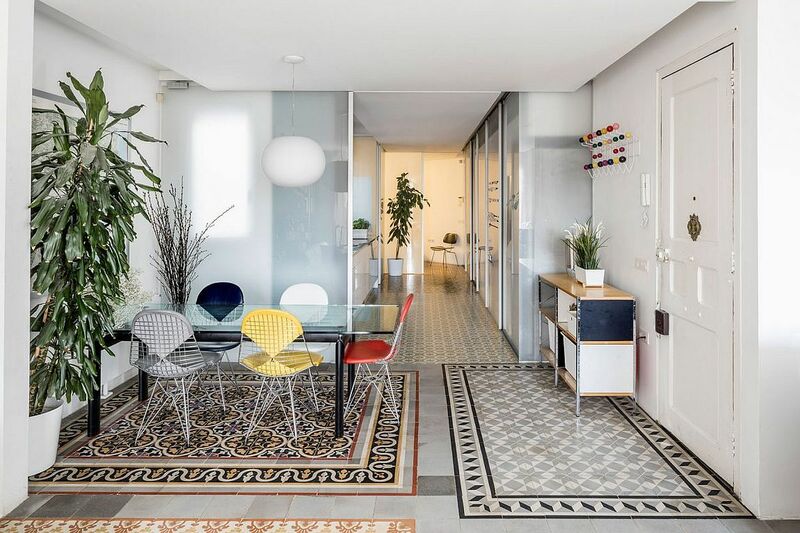 Combing creative, space-savvy solutions with a reimagined floor plan, architects from NARCH transformed this modest apartment that was originally built in 1925. 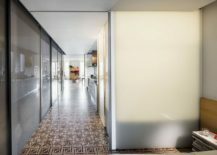 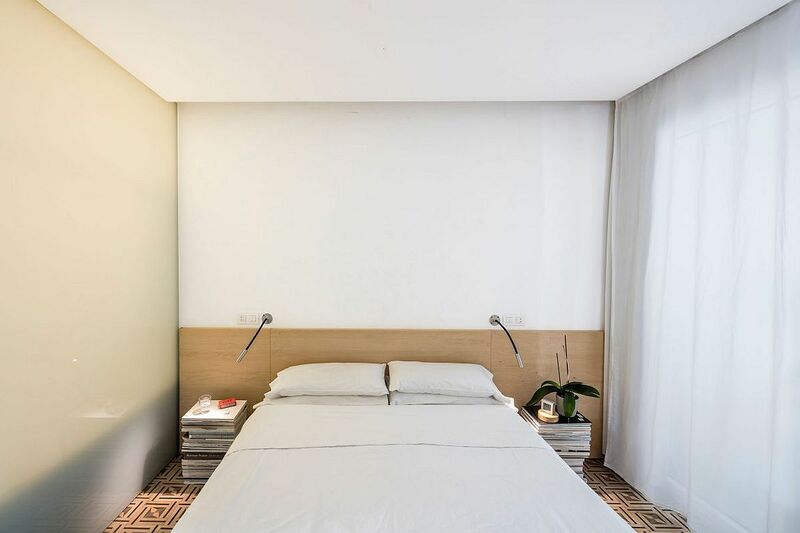 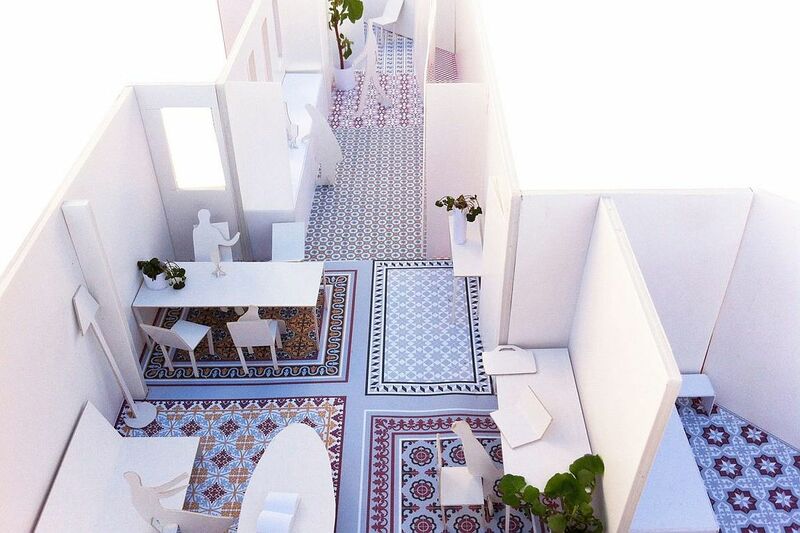 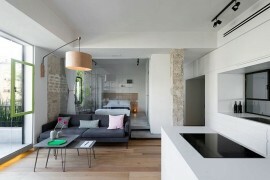 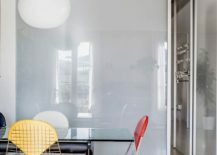 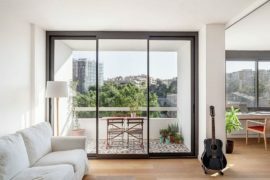 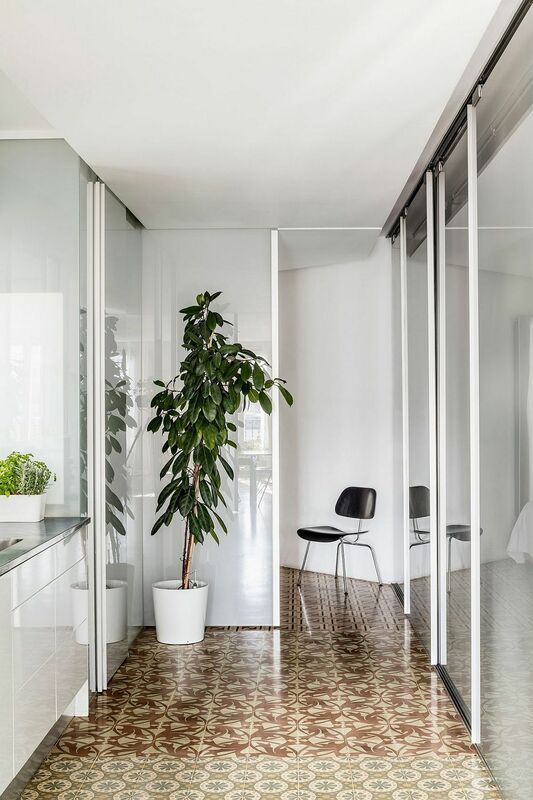 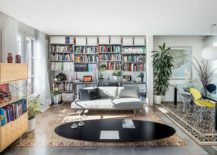 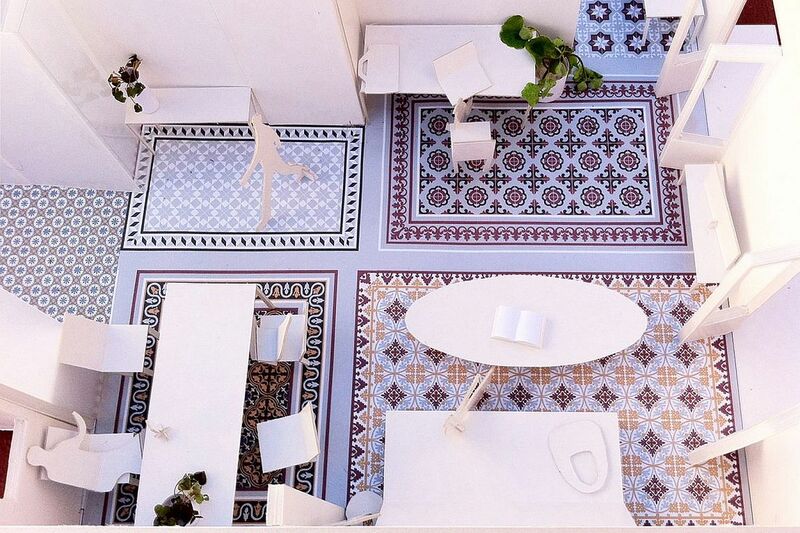 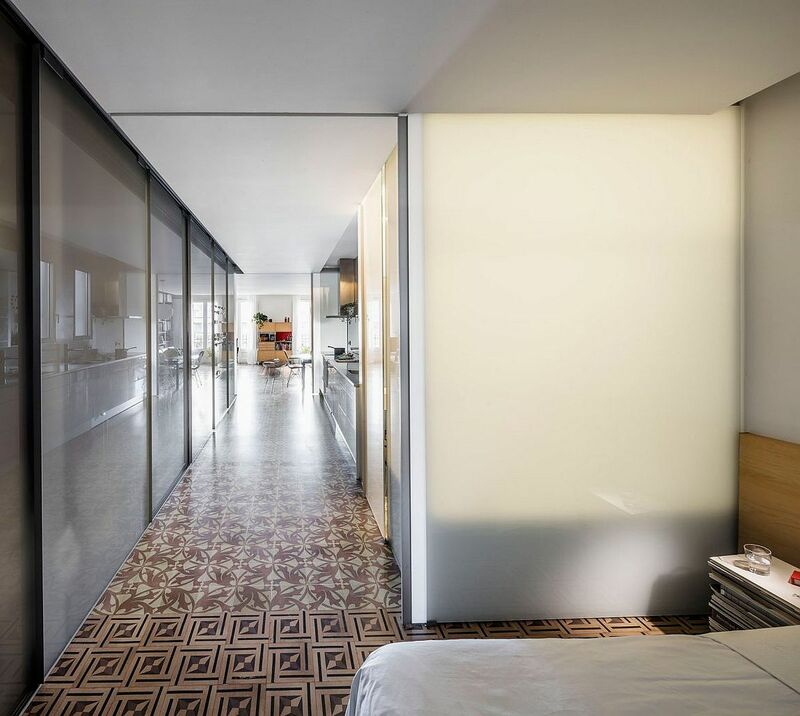 Dubbed ‘Reforma Vivenda Eixample Barcelona’, the project unveils an apartment that is quite different from the usual small homes we come across and offers plenty of inspiration to those trying to renovate their own home. 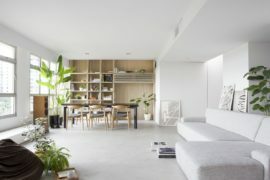 The homeowners wanted an open, central living space without partitions, a space that allowed them to host friends and family without having to struggle to create a ‘social zone’. 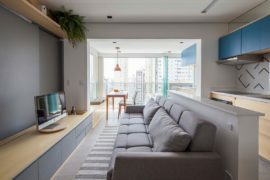 This was done by doing away with all internal partitions and creating a stylish living area that also holds the small dining space and a corner workstation. 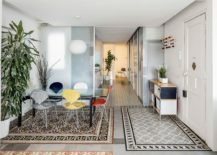 By simply moving the furniture, this common area can be turned into a ‘party space’ with ease, even as translucent partitions and sliding glass doors hide the bedroom and the kitchen station.